I had some business on South Beach, so I departed from there around 7:30 PM on Friday night. The fine team at Masterclass had made some adjustments to the exhaust hangers for me, so the 210 was definitely primed for a drive down south. Traffic was smooth, and I hit my stride on the Turnpike extension, then made really good time by the “blue wall” part of the Overseas Highway. I arrived in Key West at about 10:30, and promptly sought out my friend Matt. 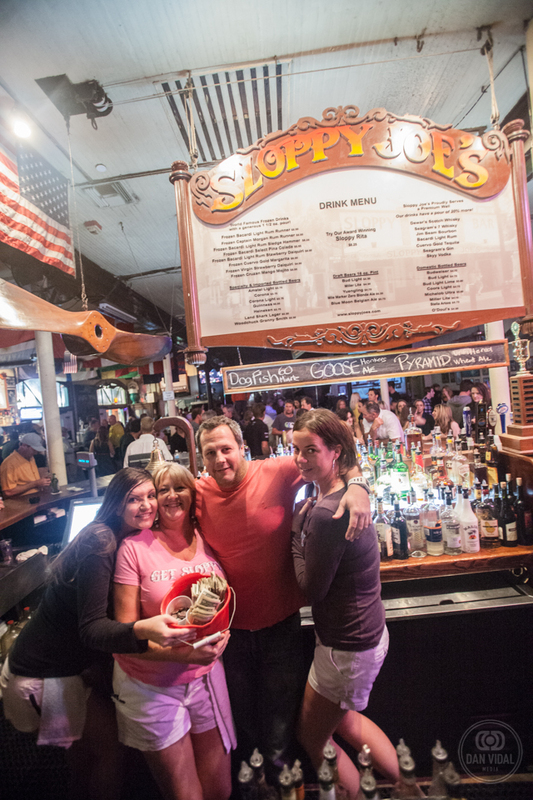 It turns out Matt is the sound engineer at the historic Sloppy Joe’s on Duval Street. 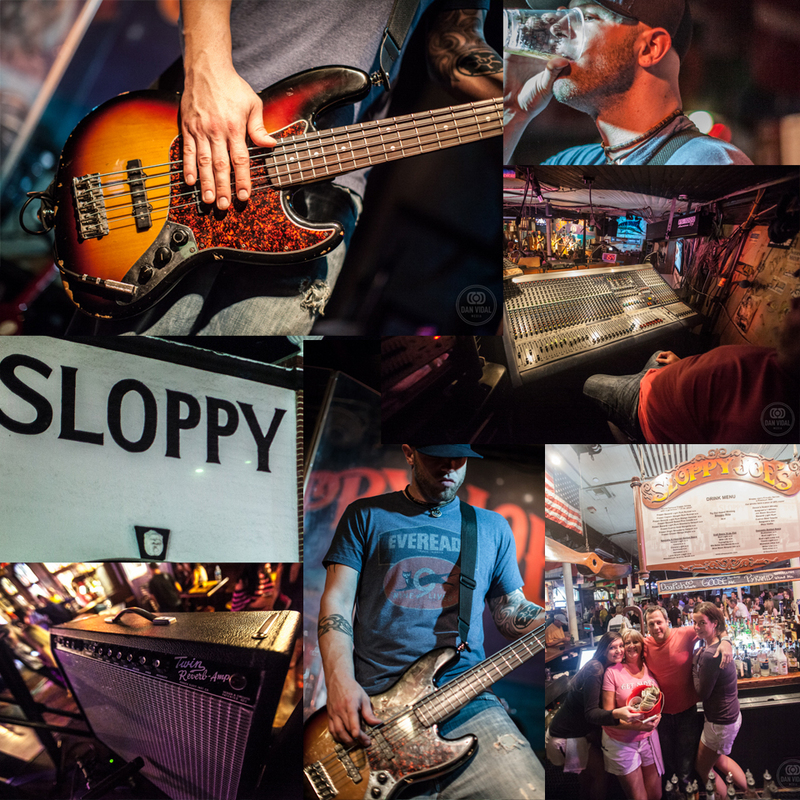 Now, one could ask why Sloppy Joe’s would need a sound engineer, but it actually turns out that Sloppy’s has a pretty hectic live music schedule, and of course the usual Key West party vibe going on. By way of reference, my friend Matt, last name Spector, was a regular resident DJ in Miami clubland for a bit, and decided a few years ago to “retire” to the Keys. 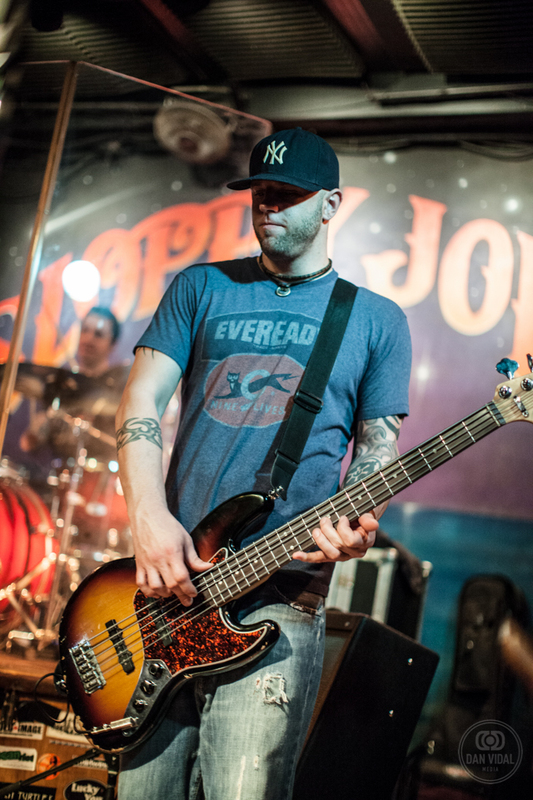 Since even in retirement, you need income, Matt decided to take a gig as sound engineer at Sloppy’s. I won’t divulge the details, but Sloppy’s takes very good care of him there. 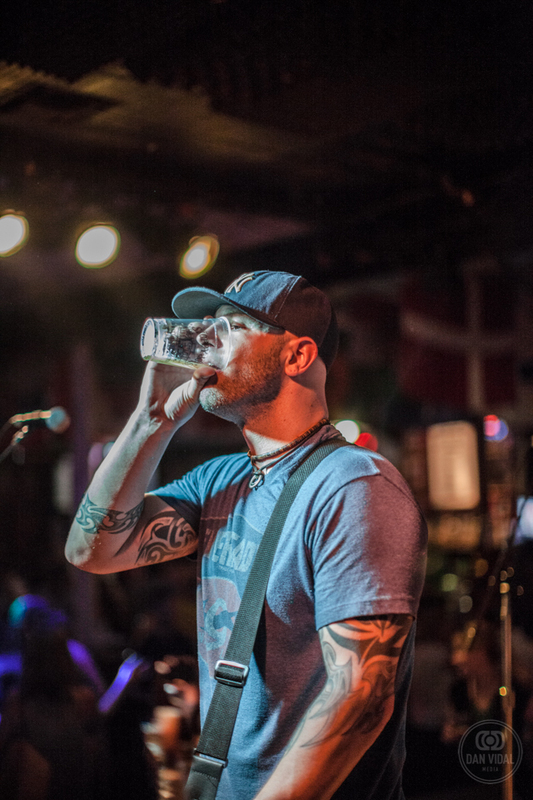 Once I got there, we had a few drinks, and Matt asked if I was game to shoot the band that was performing that evening. I had my gear on me, of course, and normally I’m loath to do work for free, but I figured I would indulge, and photograph the band. The band, The Benjamins, are nominally based out of the Northeast, but do quite a few shows in Key West, especially at this time of the year, when the frigid cold grips the NY/NJ/CT area, and anyone with the means seeks warmer climates. The Benjamins are mainly a cover band, but their website shows an ample library of original material. Being it’s the Keys, the band chose to play cover tunes all night, which suited the mainly tourist crowd just fine. Overall, the entertainment wasn’t bad. The band had decent stage presence and energy, which goes for a lot when you are a cover band, since you aren’t playing your own material. And the crowd at Joe’s was definitely sloppy. I was actually quite thrilled to shoot there, and I was definitely digging the whole scene. It might not be a bad thing to ‘retire’ to Key West. The change of pace was definitely in order. I think I’ll take a cue from Matt on that one. He found a well-paying gig to support himself, and he has free time to produce music out of his home studio, and take his boat out on occasion. We wrapped up the evening around 4, which is roughly the Key West closing time, chatted for a bit, and then I crashed out on Matt’s couch back at his place. 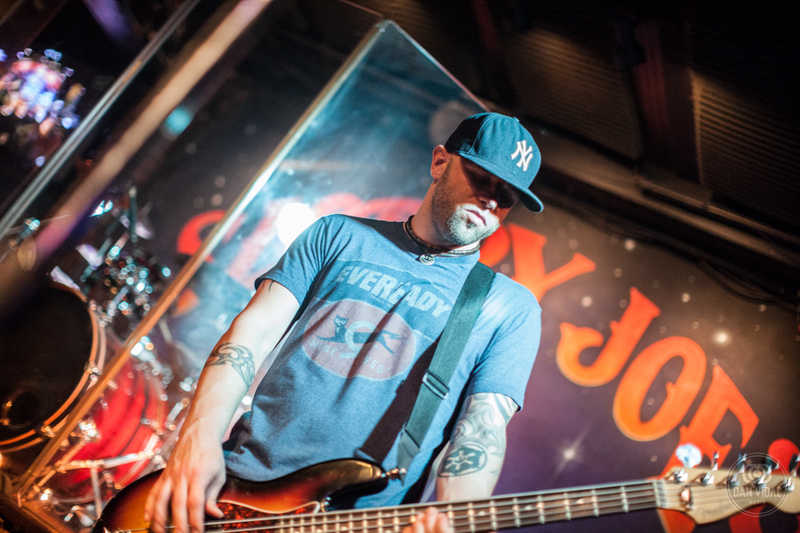 I really got a kick out of shooting a live band. It’s always a blast. I really like the Key West scene and feeling. No one’s in a rush for much, and no one really cares about your Facebook status or social media connections. The Keys are connected to the world, but it’s easy to just forget about most of it. The people are genuine, nice, and always down to have a good time. I even commented to Matt that it was funny that his neighbors stopped in just to say hello, unannounced. Whereas in Miami if there’s an unexpected knock at the door, I’m usually on ‘high alert’, as it were. Saturday, we intended on going out on the boat, but since Matt’s vessel is small, the winds posed a problem. At 30 knots, the seas were rough, and Matt advised that it wouldn’t have been an enjoyable trip in those conditions, despite the clear skies and sunny weather. So, around 6 PM Saturday night, I bid my farewells. Duty called back in Miami and I had to have been going. I’m making plans to get down there on a regular basis though. Monthly, if possible. I rather like the way things are down there. Now, this past Saturday night was a full moon. And, it proved once again that the the creative endeavour cannot be forced. I was proceeding north on US-1, when I saw that the moonlight was amazingly intense. As luck would have it, I pulled over near the remains of the Bahia Honda Rail Bridge. Aside from a few fishermen, I was the only one there. There was a wind out of the north, and the sea was rippling gently. MK II and heavy tripod in hand, I climbed to the top of the crumbling remains of the landward side of the old bridge. The view was astounding. I think the photo below speaks for itself in what I saw. The world got in line, and I captured it. Even unprocessed, I knew what I had. This one image alone made the journey worth it. 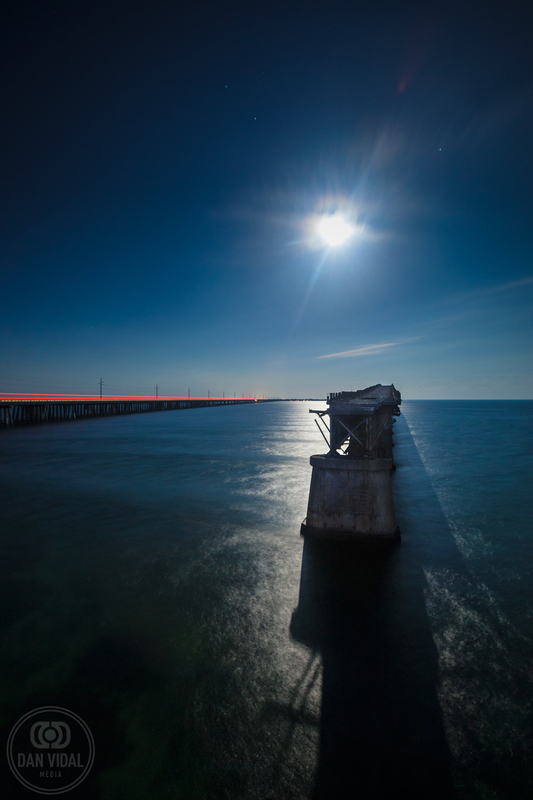 Sidebar: ‘Bahia Honda By The Moonlight’ is now for sale as a print. Available in many sizes, framing options and finishes, I can dare to say this will look great in anyone’s home. Use code ‘HJPEZ’ at checkout and get 20 percent off of your purchase! Gents, this’ll make a great Valentine’s Day gift. Girls like moody scenic photos.